Huawei Y3 II And Y5 II Now Official, Two For The Masses? Home / huawei / mobile / news / Huawei Y3 II And Y5 II Now Official, Two For The Masses? There's no question, Huawei is currently the mainstream brand to beat this year with the release of its Leica Phone. Having said that, they're not done and as the Chinese giant also plans to conquer the budget realm by releasing 2 devices. Namely, the Huawei Y3 II and Y5 II, those are the follow-ups tot their Y series that aims to target the masses. 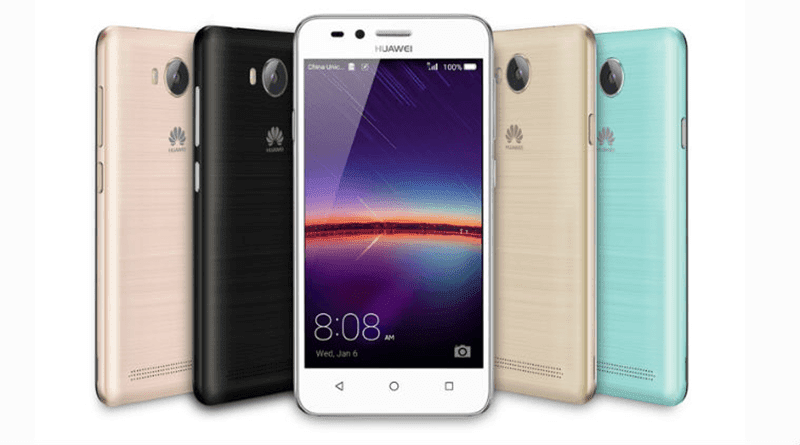 Related: Huawei Y5 II 4G Now Listed At Lazada Philippines, Priced At 4990 Pesos Only! Both the Huawei Y3 II comes with a smaller 4.5 inch qHD screen, either 1.0 GHz MT6582 quad core processor or 1.0 GHz 64 Bit MT6735 quad core processor, 1 GB RAM, 8 GB ROM, 2,100 mAh of battery, 5 MP rear camera, 2 MP selfie camera, WiFi, Blutooth, GPS and either 3G or LTE connectivity. The Huawei Y5 II on the other hand is the bigger handset. It goes with a 5 inch HD screen, either 1.3 GHz MT6582 quad core chip or 1.3 GHz 64 Bit MT6735P quad core SoC. The rest of the configuration remains the same and will run on Android 5.1 Lollipop OS with EMUI 3.1 out of the box. The devices will be available in arctic white, sand gold, rose pink, sky blue and obsidian black color variants. There's no official pricing yet but rumors states that the Y3 II will be priced at USD 46 (around 2K Pesos) for the 3G variant / USD 61 (around 2.8K Pesos) for the LTE model. The Y5 II on the other hand is said to retail at USD 61 (around around 2.8K Pesos) for the 3G variant / USD 77 (around 3.5K) for the LTE model. For now let's take this as a grain of salt and watch out for its Philippine launch if ever.